At BTC, our dream has always been the “creation of culture” ever since our inception in 2002. Today, it is no exaggeration to say that recent technology developments have caused a “cultural revolution” both in our day-to-day lives and in the business world. In the era of this cultural revolution, we hope to become a partner of our clients and together aim to achieve utter success by creating a brand new value, using our technology expertise as well as consultancy expertise. Our clients’ business success is our success, which is also our employees’ success. We, all the staff at BTC, will endeavour our best for the purpose of bringing success to all our clients and relevant parties.  At BTC, we construct systems flexible to various changes in a timely manner, bringing success to our clients. Our strength, in the area of consultancy services, is to maximize the abilities of technologies and thereby accelerate our clients’ business growth. We design, construct and optimize digital marketing strategies that utilize technology developments in the ever-evolving Internet landscape. We provide a full spectrum of f IT staffing services, ranging from assignment of a team of IT professionals to placement of IT talent tailored for special business scenes. At BTC, our goal is to contribute to our clients’ business success. Now that the business environment has changed in a way where IT, which used to merely be a method for improving business efficiency, plays the leading role in the business world, our role would be to aggressively pursue total optimization from service/operational/system perspectives. We, as a technology/consulting company, will continue to offer value to our clients in various industries by designing IT strategies together with our clients and combining optimal solutions suited for each client.  At BTC, we value “speed” as one of the most important elements in our business. Our decision-making process is kept very simple; each project/team manager is empowered with decision-making authority depending on each case. In addition, decision-making can be made by the minimum overhead as our workforce is not divided into small departments such as sales, technology or consulting. we use the waterfall model in constructing large-scale backbone system while using the spiral model based on prototyping in constructing web system, where flexibility is required. At BTC, our greatest asset lies in the way we combine technology and consultancy services. While there are a number of companies capable of constructing system, there are limited number of system construction companies that also offer consultancy services. We strongly believe that we need to have business perspective in order to construct a system that truly contributes to our clients’ business development. We will, not only construct the requested system, but also go a step further and support our clients in solving their potential service and operational challenges. Since its inception, BTC has operated as an independent company without receiving any capital injections from any interested parties, including venture capitals and business clients. This enables us to, without any interference, select the hardware, software and package products best suited in providing our clients with the optimal solutions. Since its inception, BTC has established partnership with a great number of Japanese leading companies. Here are some of the examples where our clients in various industries have enjoyed our consultancy services combined with technology. 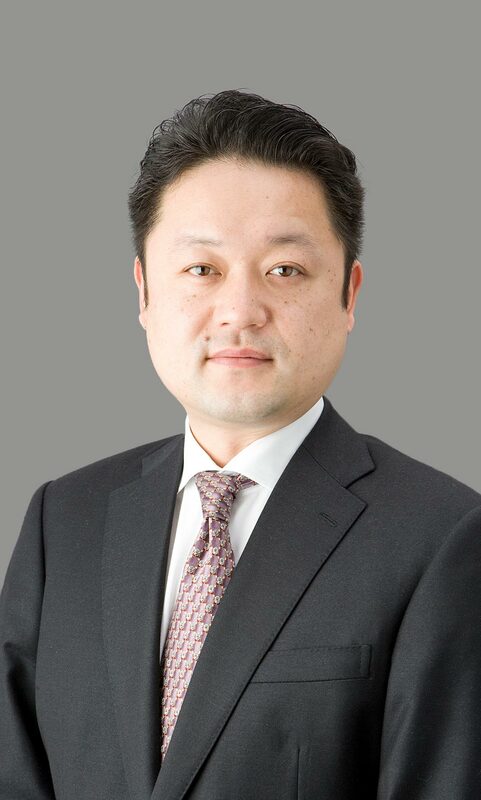 Ito Yokado has been playing a leading role in online supermarket business, running ahead of other competing supermarkets and GMSs. Our business relationship started in 2007, when we constructed their onlie supermarket system upon their decision to renew their then existing online stores and launch full-scale online supermarkets. 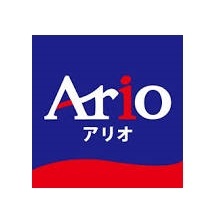 Since then, our system has enabled the placement of online orders for products sold in Ito Yokado outlets and has provided service infrastructure that allows customers to received ordered products in as little as 3 hours. Our system enabled each outlet to manage selling prices and orders. Moreover, our system also allowed these data to be coordinated with the company’s backbone system and POS system in each outlet. Mitsui Fudosan Residential stands No.1 in the number of apartment units they supply within Tokyo Metropolitan Area among the Mistui Group. The integrated database we provided enabled the company to centrally control the information which had been individually controlled, and to optimize the flow of data that matches the company’s complicated business form. As a result, the company succeeded in acquiring accurate data in a timely manner and also in reducing TOC by eliminating redundant data and appliances within the company. MISUMI has been expanding its business both internationally and domestically, suing its one-of-a-kind business model. We succeeded in digitalizing the company’s catalogue which carries some 9 million items of various mechanical parts for professional use. 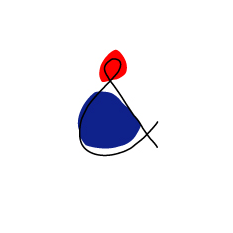 This multilingual website enabled the company to further expand its business globally in a way corresponding to the characteristics of its business. As we provided infrastructure services using AWS, the website is successful in working quickly. 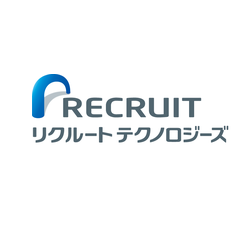 Recruit Technologies has been responsible for facilitating large-scale development projects within the Recruit Group. Our PMO support services include assistance of PMO businesses such as project plan designing, developing of operational policies, management of project progress and challenges and facilitating meetings. Furthermore we have, together with Recruit Technologies, endeavoured to standardize PMO business within the company. 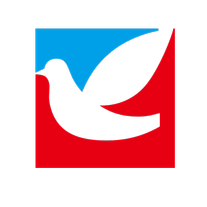 Riraku is a fast-growing company in the relaxation industry. They successfully opened some 400 outlets across the country within the first 4 years from its foundation and is now still expanding its business. The backbone system we constructed matched the unique concept of the company’s business operations; “Each and every therapist is a business owner”. In order to meet the company’s operational and service requirements, we constructed the system in approximately 6 months, which is extremely a short period of time. 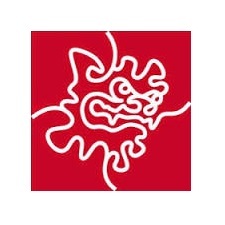 Okinawa Institute of Science and Technology aims to contribute to the sustainable development of Okinawa and to the promotion of the advancement of science and technology throughout the world. The system we constructed in collaboration with the package vendor enabled the school to establish infrastructure in compliance with “Laws Concerning Management of Official Documents”. The system is operated in both Japanese and English, which is the official language within the school. The missions of the National Cancer Center include “provision of consultancy support and information relating to cancer”. Our consultancy services promote the National cancer Center to play an important role in “providing information within medical facilities specializing in cancer and providing support to strengthen consultancy framework relating to cancer”. 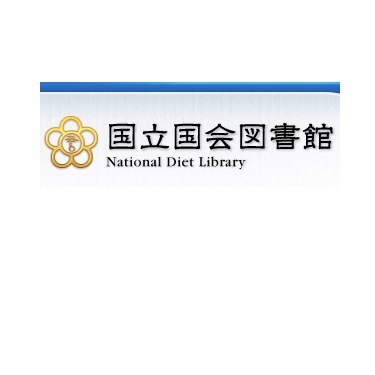 The National Diet Library not only assists the members of the National Diet in performing their duties but also provides library services to executive and judicial agencies of the national government and for the people of Japan. Our advanced IT consultancy services help the National Diet Library to promote various projects including “Support for requirements definitions and replacement planning of information systems at National Diet Library”. Mall & SC Development Inc. Mall & SC Development has been operating commercial facilities including Ario, Gran Tree, Seven Town across the country. 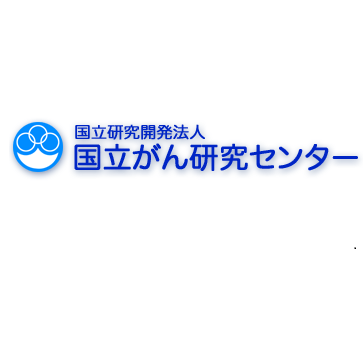 We have constructed and are operating the official websites of the company’s 14 commercial facilities within Japan. 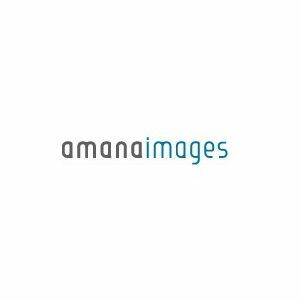 Amana is the giant in the distributors of digital contents including still photography and illustrations. Complying with the company’s request to build a search engine that allows users to efficiently search the content of their preference, we successfully made it possible to control the search result position on the search engine.  The Apache Solr-based search system that we constructed especially for Amana has been made available for use on Amana websites. 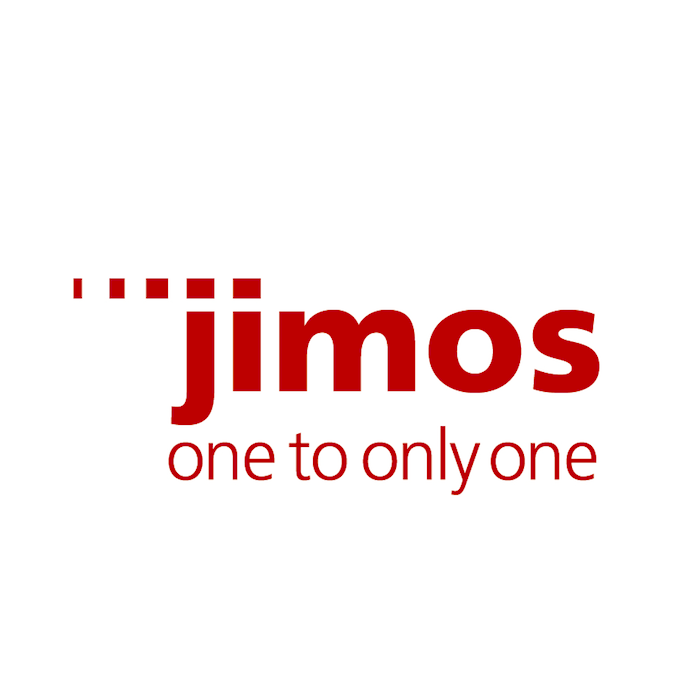 JIMOS is a mail-order company, selling dietary supplements and alcoholic drinks in addition to cosmetics, which are the company’s main products. While we assisted the company to undertake operational reform, including the revision of its membership system and rebranding, we constructed various systems from the scratch. The systems, which were constructed so as to maximize the company’s “strength”, “know-how” and “characteristics”, include call center system (crucial system in mail-order businesses), fulfilment system and far most important intelligence infrastructure that allows the company to further strengthen its digital marketing capabilities. 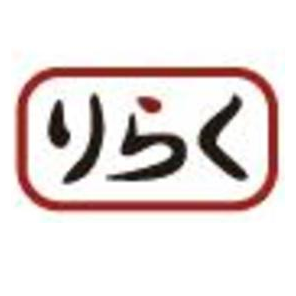 Etoile Kaito & Co., Ltd.
Etoile Kaito is one of the largest wholesaler whose customers are member retailors. Member retailors visit the company’s wholesale stores and make their purchases. 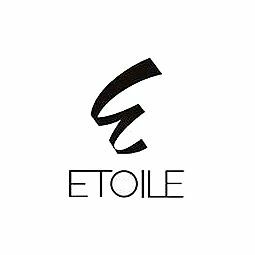 We constructed a portal site for the retail members and EC website, allowing retailers to enjoy shopping without physically visiting Etoile stores. The EC website has a variety of attractive features; elaborated layouts that emphasizes the attractions of products and intelligent search engine that makes offers to member retailors in accordance with their preferences. If you have any questions or requests, please use the form below.